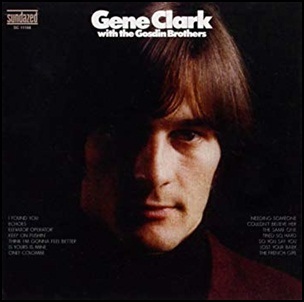 In February 1967, “Columbia” label released “Gene Clark with the Gosdin Brothers”, the debut Gene Clark album. It was recorded in 1966, and was produced by Larry Marks and Gary Usher. All tracks by Gene Clark, except where noted. 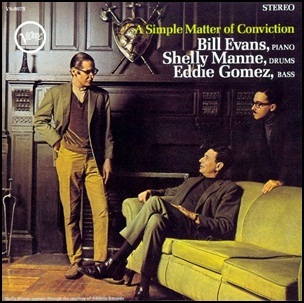 In 1967, “Verve” label released “A Simple Matter of Conviction”, the 32nd Bill Evans album. It was recorded on October 4, 1966, at “Van Gelder Studio” in Englewood Cliffs, New Jersey, and was produced by Creed Taylor. 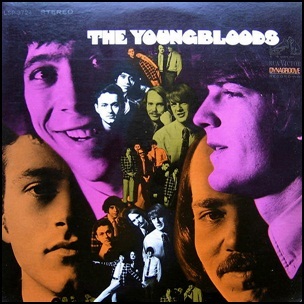 In January 1967, “RCA Victor” label released the self-titled, debut Youngbloods album. It was recorded in 1966, at “RCA Victor’s Studio B” in New York City, and was produced by Felix Pappalardi. 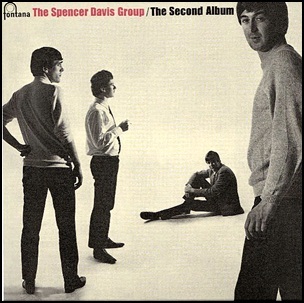 On January 7, 1966, “Fontana” label released “The Second Album”, the second Spencer Davis Group album. It was recorded in 1966, and was produced by Jimmy Miller and Chris Blackwell. 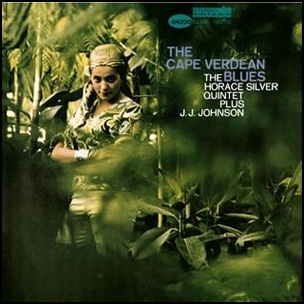 In January 1966, “Blue Note” label released “The Cape Verdean Blues”, the fourteen Horace Silver album. It was recorded in October 1965, at “Van Gelder Studio” in Englewood Cliffs, NJ, and was produced by Alfred Lion. 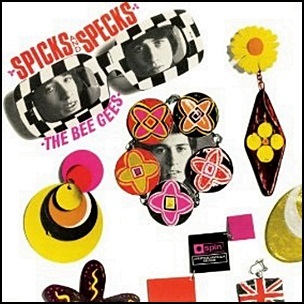 In November 1966, “Spin” label released “Spicks and Specks”, the second Bee Gees studio album. It was recorded April – June 1966, at “St. Clair Studios” in Hurstville, and was produced by Nat Kipner. All tracks by Barry Gibb except where noted. 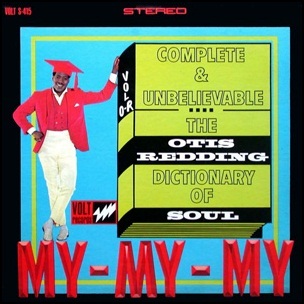 On October 15, 1966, “Stax” label released “Complete & Unbelievable: The Otis Redding Dictionary of Soul”, the fifth Otis Redding studio album, and his last solo studio album released before his death. It was recorded May – September 1966, and was produced by Jim Stewart, Booker T. & the MG’s, Isaac Hayes and David Porter.